Our Building Science capabilities help you in designing the right solution for your project to meet Design Performance and Code Requirements. Building Science isn't a part-time job for us. It's everything we do. Your projects don't wait, and you can't afford to either. 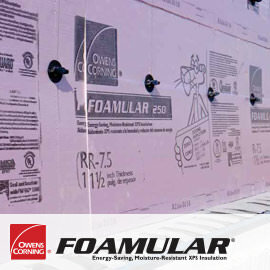 SSL II® with ASJ Max Fiberglas™ Pipe Insulation is designed to make installs easier. And faster. Find a range of commercial roof solutions you can customize to fit the needs of your project. Or, browse products for roof and roof deck applications. 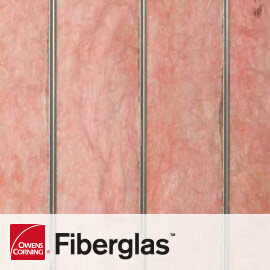 Help protect your building and your reputation with customizable wall solutions. 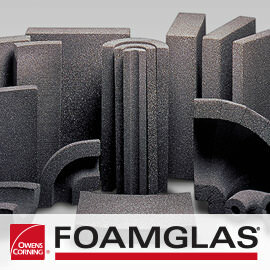 Or, browse products for commercial wall applications. Explore simplified below-grade foundation solutions for a range of construction types. 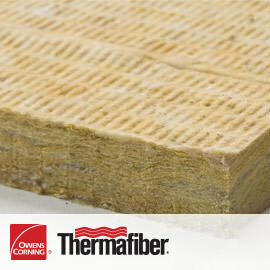 Or, browse products for below-grade foundation applications.